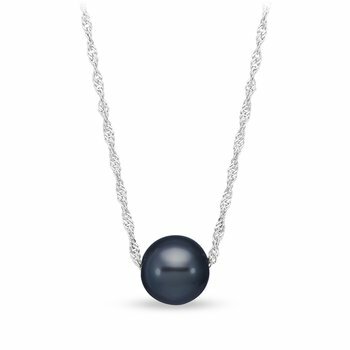 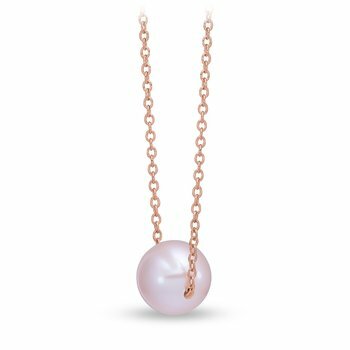 For more than 80 years and three generations, Mastoloni Pearls has been the leading American importer and manufacturer of fine quality cultured pearl jewelry and necklaces. 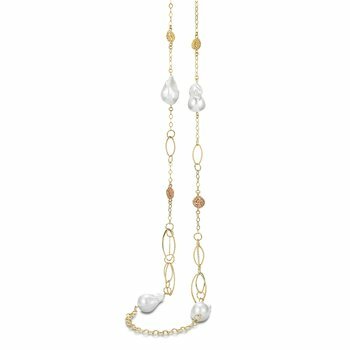 Mastoloni Pearls specializes in the exquisite Akoya and freshwater cultured pearls from both Japan and China. 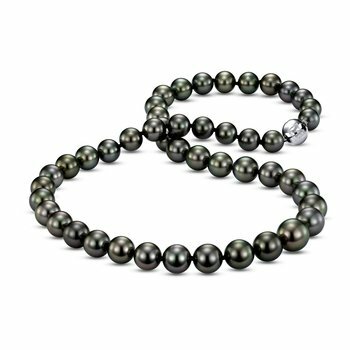 Mastoloni offers the exotic beauty of South Sea and Tahitian pearls. 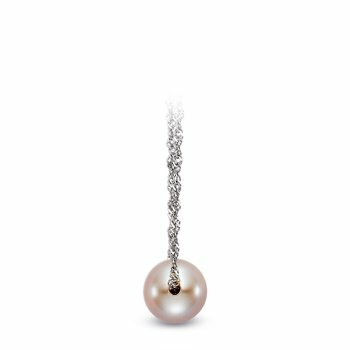 Their fine pearl creations have adorned women for celebrations, milestones, professional and daily wear. 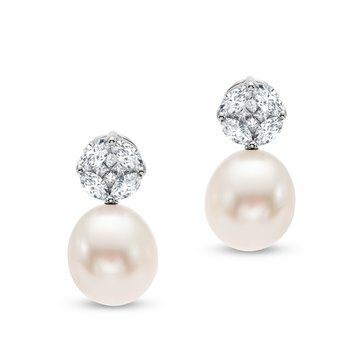 They are recognized as one of America’s exclusive producers of fine pearl creations known worldwide for beauty, quality and timeless elegance. The name Mastoloni has become synonymous with the pure beauty of exquisite cultured pearls.